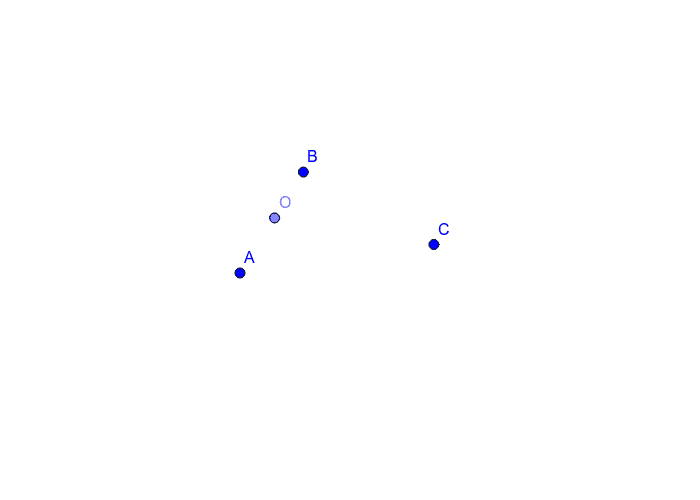 Given any three noncollinear points, construct the circle that contains all 3 points. Circle: A rounded shape that's sides are equidistant from the center. Diameter: A line that goes through the center of the circle. Radius: A line that is from the center to the circumference of the circle. Chord: is a line that both endpoints lie on the circle. A diameter pass through the center of the circle to the other side wile the chord is near the sides of the circle and end up at the sides of the circle.